Paying for a college education is no small task. You may not want to count on financial aid, especially since approximately 38% of all undergraduate and 67% of all graduate financial aid awards are loans (Source: Trends in Students Aid,2012). Even if you have been diligent about saving and qualify for some financial aid, you may need student loans to get through college. In fact, the typical college student who borrows to finance a bachelor’s degree from a public college graduates with $23,800 of students loans (Source: Trends in Student Aid, 2012). Make sure your child keeps track of all student loans. 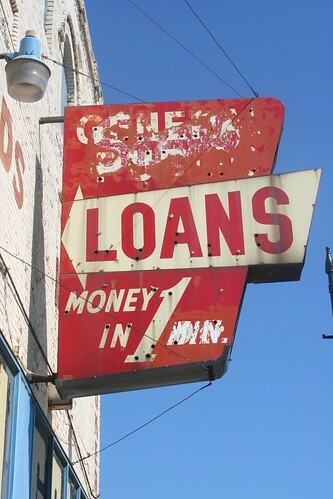 Often, students borrow from a number of lenders, taking small amounts out over time. Translate those outstanding balances into a monthly payment. Student loans must typically be repaid within 10 years after graduation. While you won’t know the interest rate until graduation, assume an interest rate of 8%. For every $1,000 of student loans, the monthly payment will be $12 if paid over 10 years at 8% interest. A student with the average loan balance of $23,800 can expect to pay $286 per month to repay student loans. Encourage your child to pay off all debts as soon as possible. While student loans are likely to be your child’s largest debts, they may also be the cheapest. If your child has other debts with higher interest rates, such as credit card debt or an auto loan, suggest paying off those loans first. Remind your child that up to $2,500 of education loan interest can be deducted on hi/her income tax return as an above-the-line deduction, with income phase-out of $60,000 – $75,000 for single taxpayers and $125,000 – $155,000 for married taxpayers filing jointly. Suggest your child put off upgrading his/her lifestyle or buying a home until all debts are paid off. This is a lesson what will benefit you child for a lifetime.